Yacht Club Spartak is the oldest club in the Moscow region — its history dates back to the first half of the last century. Since its foundation, its members come to the club to enjoy the freedom of being surrounded by water and wind! Yacht Club Spartak is located on the picturesque bank of the Klyazminsky Reservoir in a close vicinity to Moscow. The club offers all year-round vessel servicing as well as equipped guarded berths and winter slipways. The guests of the club are always guaranteed to feel at ease and enjoy the welcoming atmosphere. The Japanese restaurant, known for its quality cuisine and excellent service, offers fresh crabs, oysters and lobsters. The hotel and banquet hall are open all year round. In the summer season, celebrations are organised on two picturesque spots on the bank. Yacht Club Spartak offers a wide range of services for yacht owners, which include maintenance and sale of vessels, choice of exclusive personnel as well as navigation training. 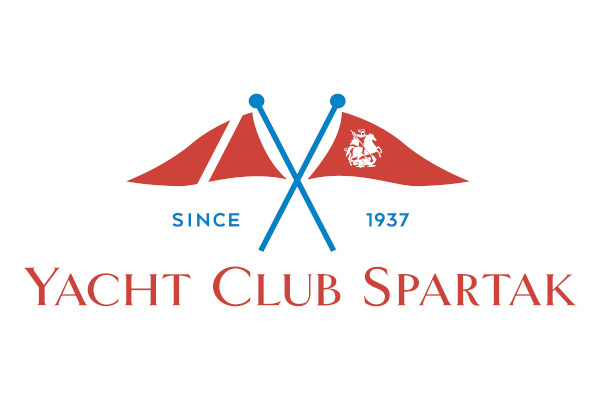 Yacht Club Spartak — to yachts, with love!